Fascial Counterstrain is a cutting-edge, hands-on approach for the assessment, identification and correction of one of the most common sources of pain and dysfunction in the human body. Creator and developer of Fascial Counterstrain (FCS), Brian Tuckey, PT, JSCCI has personally innovated well over 600 FCS techniques. 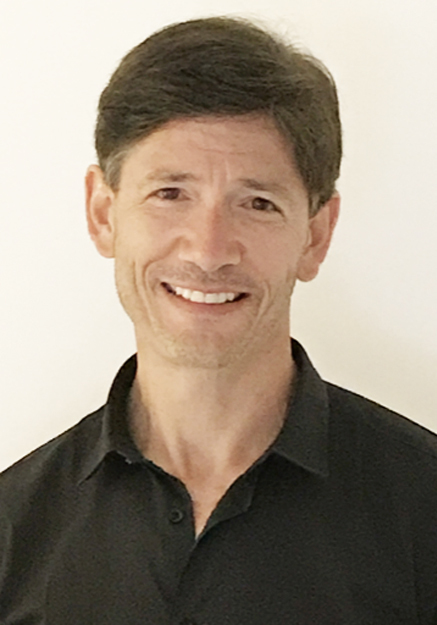 Brian was the first practitioner to recognize that FCS was impacting the body’s deep fascial system and developed the current physiological rationale for FCS. Read the full scientifically referenced FCS rationale and case study here “A New Rationale and Treatment Model for Neuromuscular Tender Points” [PDF] by Brian Tuckey PT, Jay P. Shah MD, Hannah Tandon BA. Fascial Counterstrain is unique in its ability to impact and treat all of the body’s fascial systems including the vascular, visceral, nervous & musculoskeletal systems. This multi-system approach is exceptional in the world of manipulation giving it unparalleled diagnostic and curative capacity. Fascial Counterstrain is currently being taught to a rapidly expanding audience of domestic and international medical professionals. Read more about the Origins and Rationale of the Fascial Counterstrain Technique. As a Healthcare Practitioner, you may be curious about Fascial Counterstrain (FCS) in relation to patients who have received treatment or perhaps you are interested in learning how you can incorporate FCS into your own practice. This video is aimed at those who have a healthcare background and are interested in a detailed, anatomical explanation of the FCS technique. Patients with POTS, Postural Orthostatic Tachycardia Syndrome, experience unusually high heart rates when moving from a lying down to standing position. Fascial Counterstrain treatment releases dysfunction associated with the autonomic nervous system and thus reduces symptoms as evidenced using a heart rate monitor during this demonstration. Our students, allied health care professionals, are determined to change lives, not just symptoms. Practitioners who include Fascial Counterstrain treatment are able to facilitate long lasting relief by treating the cause of dysfunction. Put together by Brian Tuckey, PT, OCS, JSCCI and Timothy Hodges, LMT, JSCCI, CACI – this is a serious teaching and reference tool with hundreds of tender point locations mapped and annotated with ongoing updates and additions. The 3D Counterstrain application is a 3D model that works beautifully on desktop and mobile devices. Log in and use it for study, reference, teaching, or presentations wherever you need it. 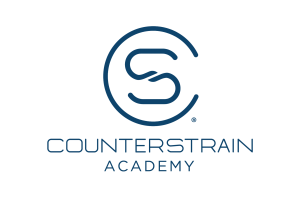 The Counterstrain Academy – Mastery Program™ provides a structured opportunity to build upon Fascial Counterstrain introductory courses and attain a true mastery of this ground breaking technique. The hands-on format and low student to teacher ratio grants students a significant, unprecedented exposure to the material and a one-on-one relationship with the instructor. 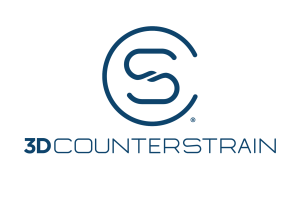 Licensed Fascial Counterstrain Practitioners are invited to register on Counterstrain.com using this registration form. Upon approval, registration grants licensed practitioners access to the 3D Counterstrain model as well as Counterstrain Academy courses. The registration process requires a few steps, you may find this how-to video helpful.